LED High Bay is typically used in industrial applictions. 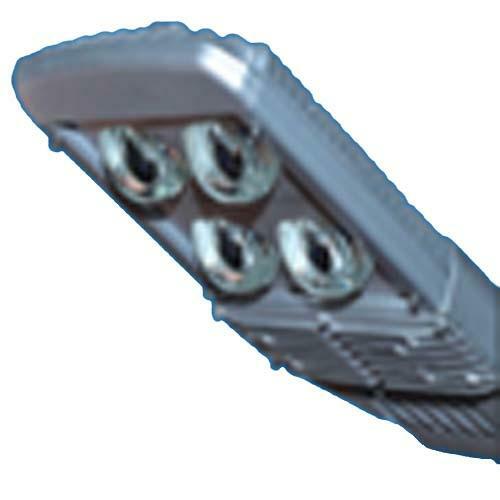 They have the same features as high bay and Street lighting but with a different sized enclosed reflector. 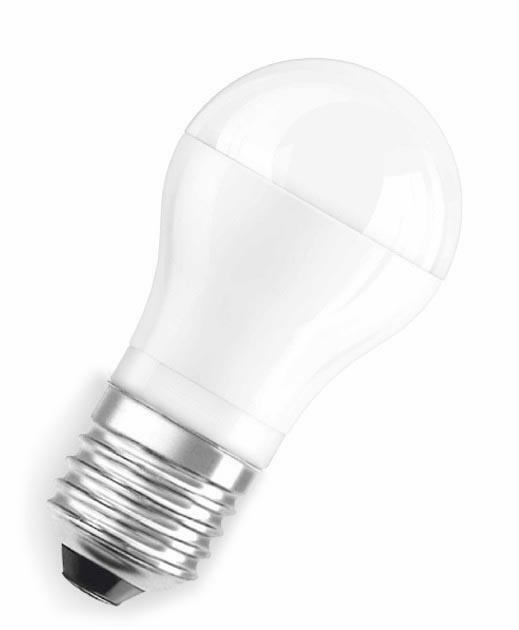 LeKise provides a better lighting solution of light in low/high ceilling applications.